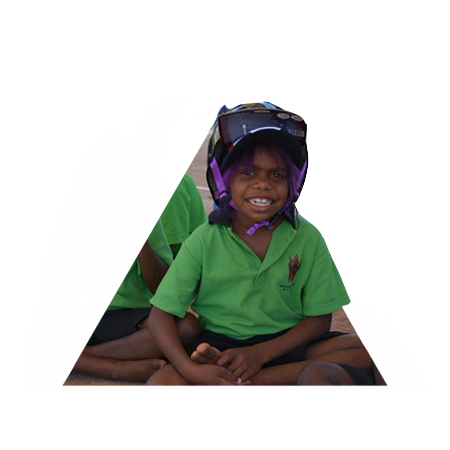 The Foundation connects young people in the Pilbara with mentors to provide tailored support for students who need it most. The Foundation also facilitates Traditional Owner employment through business skills mentoring and development of cultural tourism programs. We value learning and pursue opportunities to foster positive outcomes. 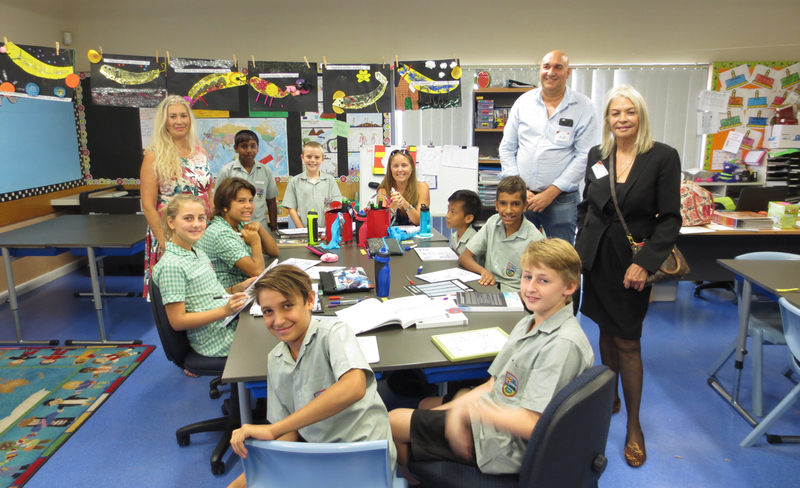 We work closely with EdConnect Australia to mentor students in Port Hedland schools, who need additional support. The academic and social support provided by our team of volunteers - through one-on-one mentoring and classroom learning – provides a framework for young people who might otherwise struggle to realise their potential in school and life. Karen Munro from Goodline talks about her experience mentoring Liam. We created a new scholarship scheme for Aboriginal children to attend St Cecilia’s Catholic Primary School in Port Hedland. The scholarship program includes parenting workshops, after school activities and student mentoring provided by EdConnect Australia, a national organisation that works with local volunteers. The Foundation’s scholarship program builds on the successful Little Stars program introduced at St Cecilia’s through the generous support of Guma ICRG. 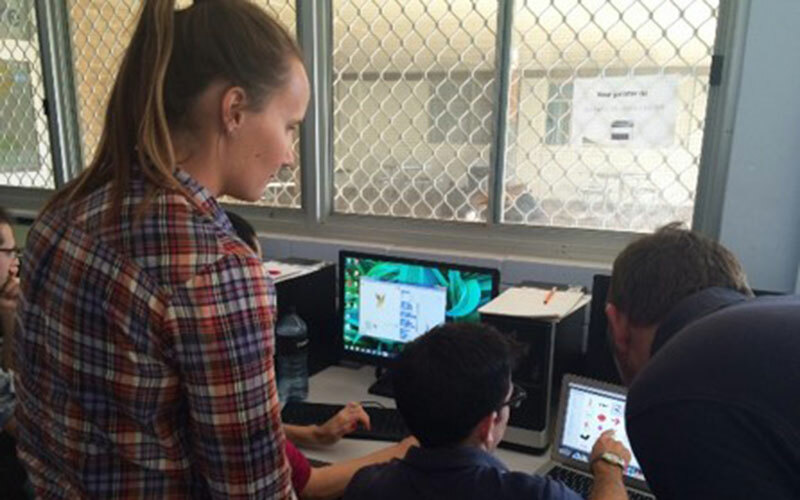 Together with General Electric (GE), we facilitate coding and robotics workshops with Hedland Senior High School staff to equip them with the knowledge to share with students. 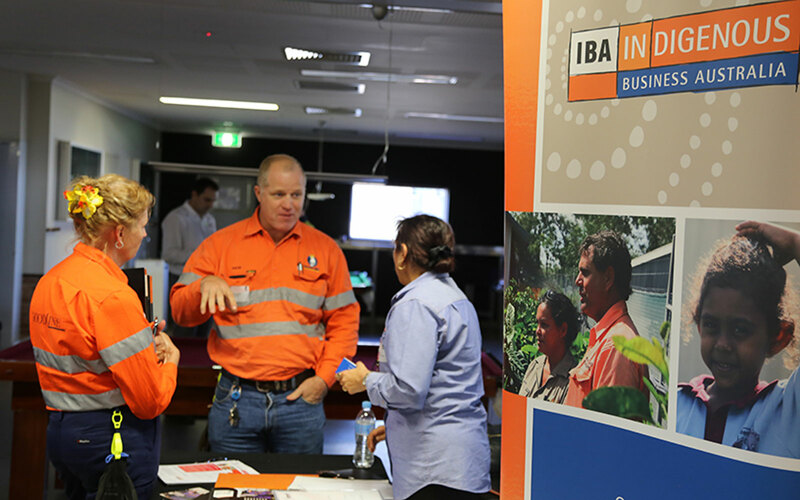 We provide ongoing support for Traditional Owner employment, skills development and training. Developing cultural tourism programs in partnership with Right Foot Forward is another key focus for the Foundation.